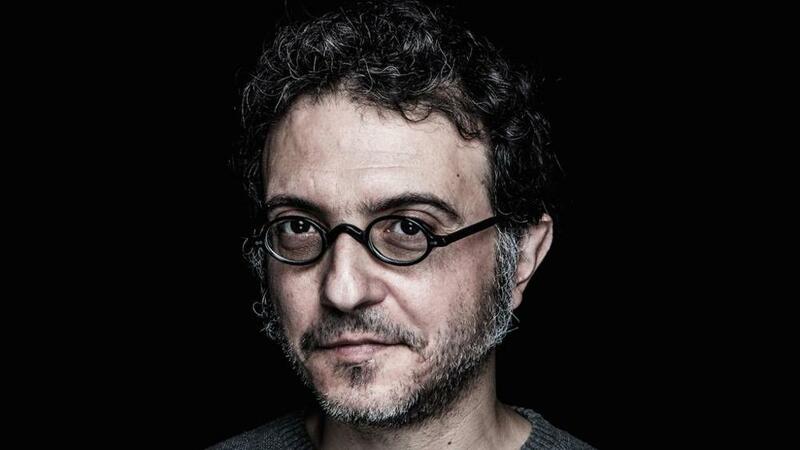 Few DJs and producers are as widely and universally acclaimed in techno circles as Italian Donato Dozzy. He has a rare ability to work his way into peoples’ minds in both contemporary and classical settings, conjuring real mood and atmosphere. Never one to pay heed to the zeitgeist, he prefers to deal in hypnotic soundscapes that really take you on a trip. Enigmatic as he is, and laidback as he seems, as an artist he is constantly unveiling new work. Displaying a large variation in terms of sound and method across many new releases each year — some of which come on his co-owned label Spazio Disponibile — he also puts out installations for public spaces and museums, uses obscure musical instruments, collaborates with likeminded producers, classical singers or visual artists. Donato seems to continuously challenge himself on a creative level: whatever method he uses, though, he is always likely to permeate your cerebral cortex and rewire it in fascinating and compelling new ways.